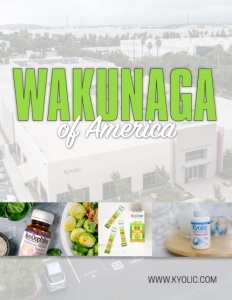 Business View Magazine interviews representatives from Wakunaga of America as part of our focus on best practices in the nutraceutical industry. 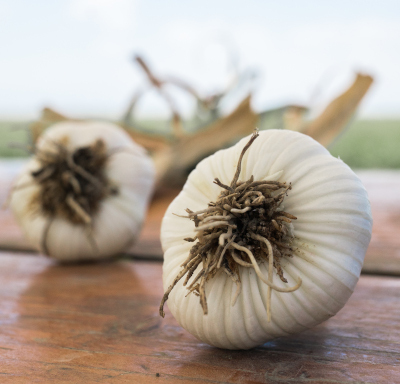 Wakunaga and Schnell decided that garlic could be a key to their dilemma, and came up with the idea of aging garlic and turning it into extract. 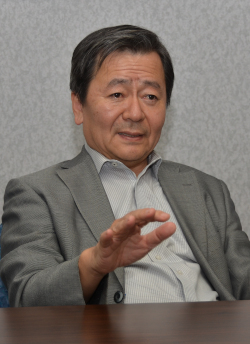 After perfecting their process in his laboratory, Wakunaga began distributing product throughout Japan in the early 1960s. Then, in 1972, he established the United States subsidiary in Honolulu, Hawaii; opened up a sales office in Los Angeles, California in 1975; relocated the company’s American headquarters there in 1979; moved to Torrance, CA in 1981; and finally established the permanent U.S. headquarters and plant in Mission Viejo, CA in 1986. In 1992, the company opened a new plant in Mira Loma, CA; began garlic cultivation in Central, CA in 1993; and built another new plant in Mira Loma in 2011. The corporate philosophy of Wakunaga of America centers on a commitment to research and a mission to serve the public health. 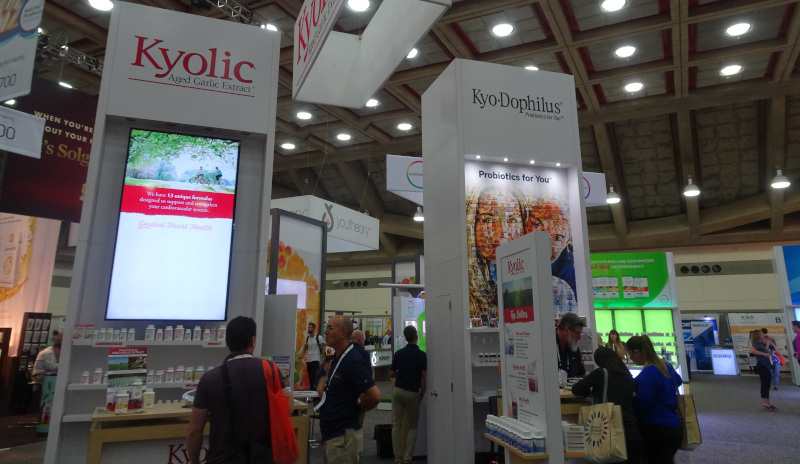 To date, the company has published more than 820 scientific papers and continually underwrites clinical studies on its products. Studies have proven Wakunaga of America’s products to enhance immune function, protect cells from free radical damage, lower cholesterol, support overall heart health, help balance, protect, and restore intestinal function, slow plaque formation, and reduce blood pressure in adults with hypertension, offering hope to those who don’t respond well to prescription medications or would prefer a natural therapy. And as founding partners, Manji Wakunaga and Eugene Schnell, once surmised – garlic is still the key. Check out this handpicked feature on Bermuda Hospitals Board – A strategic plan for care.